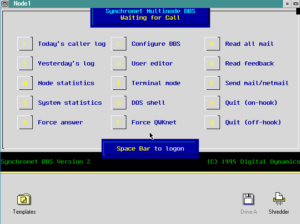 I still run an ancient BBS, using Synchronet on OS/2. The problem being that I not only get port scanned an incredible amount of times, but so many things out there now logon as root/root and they think they are on a Linux machine and can then shell script their way into some exploits. Ive tried rate limiting, and other methods, but I end up with so many distributed connections that SIO can’t cope and it’ll crash. A reboot will fix it, of course, but rebooting 2-3 times a day is a bummer. 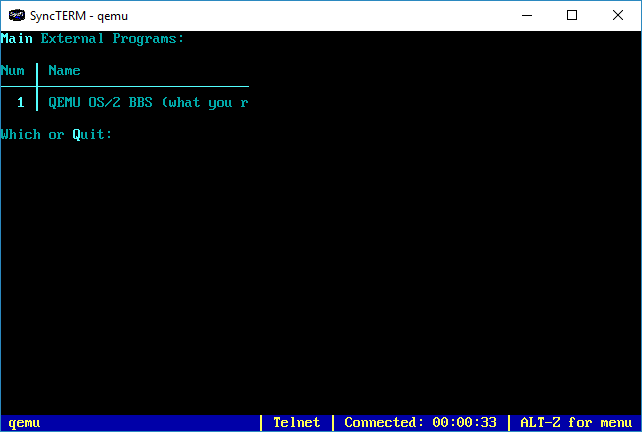 So I thought I’d front my BBS with a stub BBS, which means building Synchronet from source. And while there is some guides on how to do this, I naturally hit some weird undocumented error. And take the new line out of /etc/apt/sources.list or you will have hell to pay. 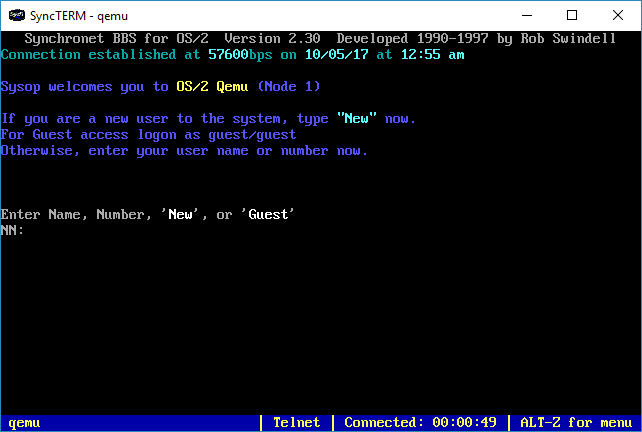 After that it was a matter of modifying some of the logon code to streamline the logon process, and to gut the ‘ham radio’ door into something that’ll telnet to the OS/2 BBS. After a bit of work it actually works. I even tested Zmodem, and that works too! I need some ASCII art or something. That and probably turn off new user registration. Guest access is all anyone can get on the proxy. And here we are, at the old BBS. 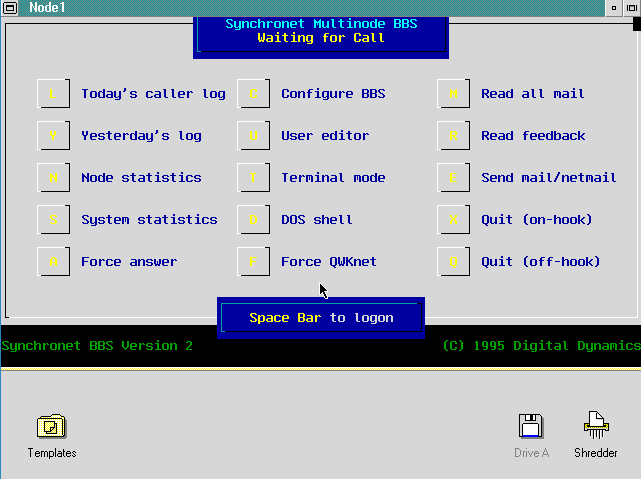 I never got that many people to begin with, and I did like having the only OS/2 BBS on the internet up. 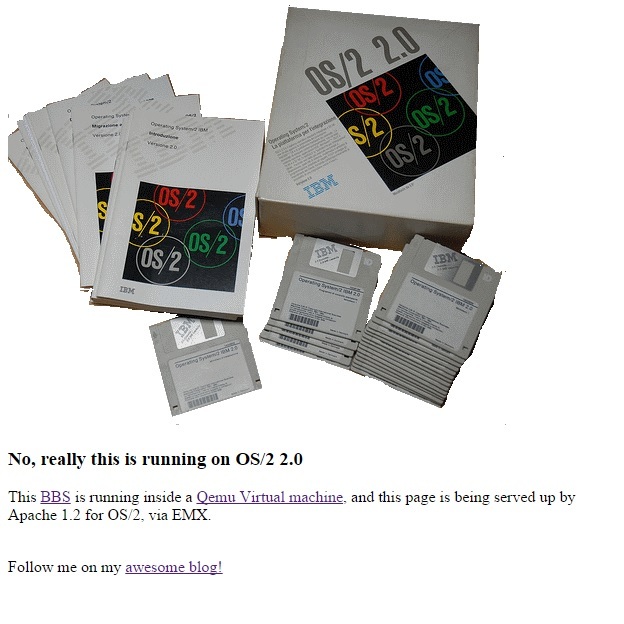 The other BBS O-Zone seems to have given up, as their domain expired. So it’s just me, once more again. I’m sure the vast majority of people won’t care, but I guess I finally hit the tipping point where 1996’s SIO just can’t keep up in 2017’s world of relentless port knocking. Author neozeedPosted on February 1, 2013 Categories bbs5 Comments on Found another BBS list..
BBS is back online… again! But as long as you remember to backup you can always fish data out, and get back online. So I think its about a week stale, but its a heck of a lot better than down completely. And I’ve got to rave about BlueVM, I was kind of bummed about my last VPS basically going under so I was thinking about giving up all together, when I found this offer for $1.50 USD a month! So how could I go wrong?? So far the server feels nice & snappy, my Qemu processes is running without issue, and its already completed a sync with vert.synchro.net and I’m sure it’ll get back onto the list. 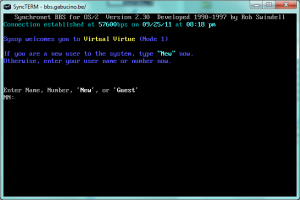 For people with flash enabled browsers, click here or just telnet to bbs.superglobalmegacorp.com .. 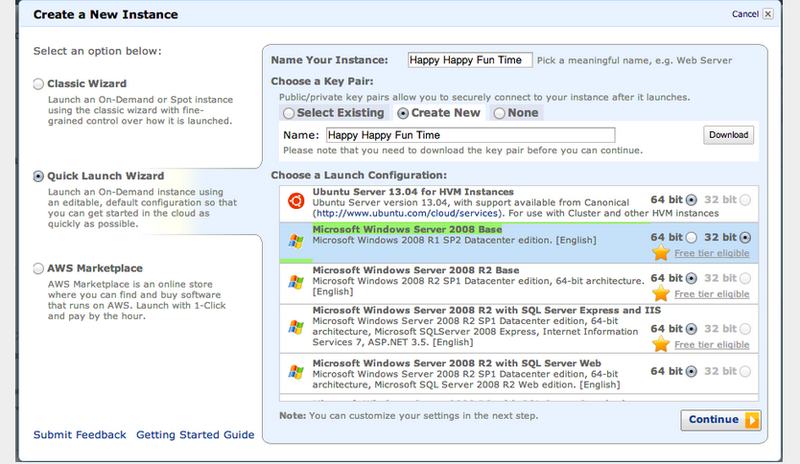 Author neozeedPosted on February 12, 2012 July 7, 2012 Categories bbs6 Comments on BBS is back online… again!